Adipose dysfunction is characterized by morphological alterations including subcutaneous fat atrophy, fibrosis and metabolic alteration . To maintain normal adipocyte numbers and function, adipocytes contain a population of mesenchymal stromal progenitor/stem cells (MSCs). 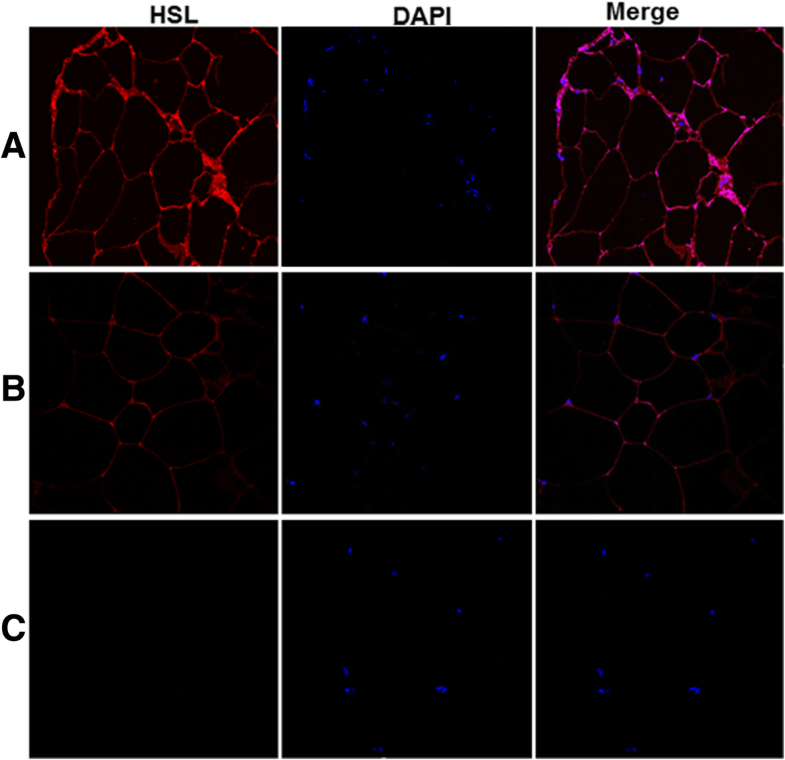 MSCs are progenitor cells that are part of the stroma surrounding the mature adipocyte and preserve tissue homeostasis by regulating the number of mature adipose cells . Endometriosis is known to interfere with the normal stem cell trafficking to the uterus that is necessary for endometrial growth and repair . 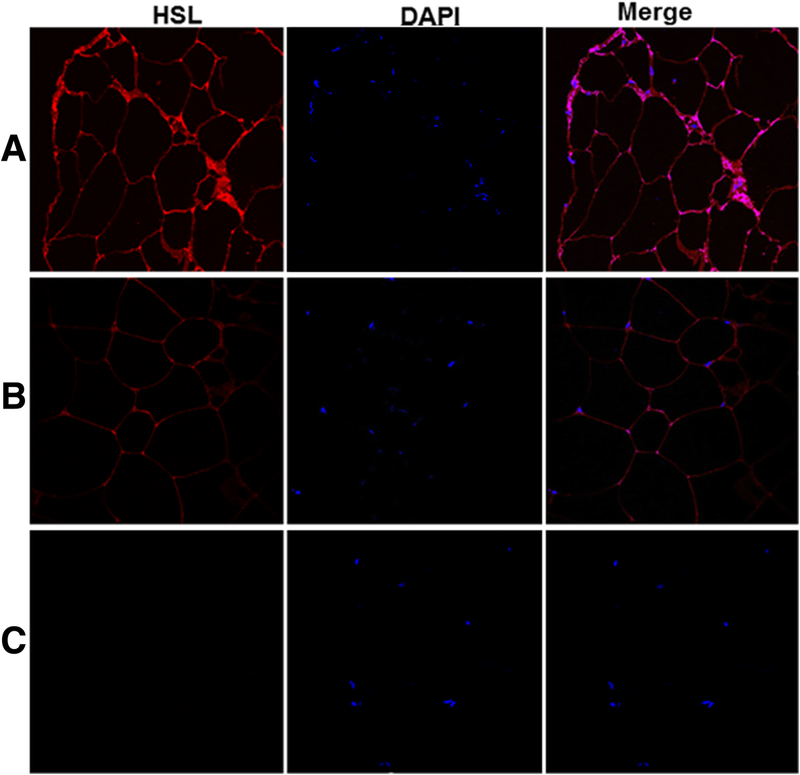 Altered stem cell mobility and engraftment characterize this disease [13, 14, 15, 16]. Endometriosis is very effective at recruiting stem cells and lesions act as a sponge to attract these cells . The reasons for diffuse symptoms and the precise pathophysiology of endometriosis are still not well understood ; however, inappropriate stem cell trafficking and stem cell defects are part of the pathophysiology of this disease and could affect adipose stem cell trafficking as well . 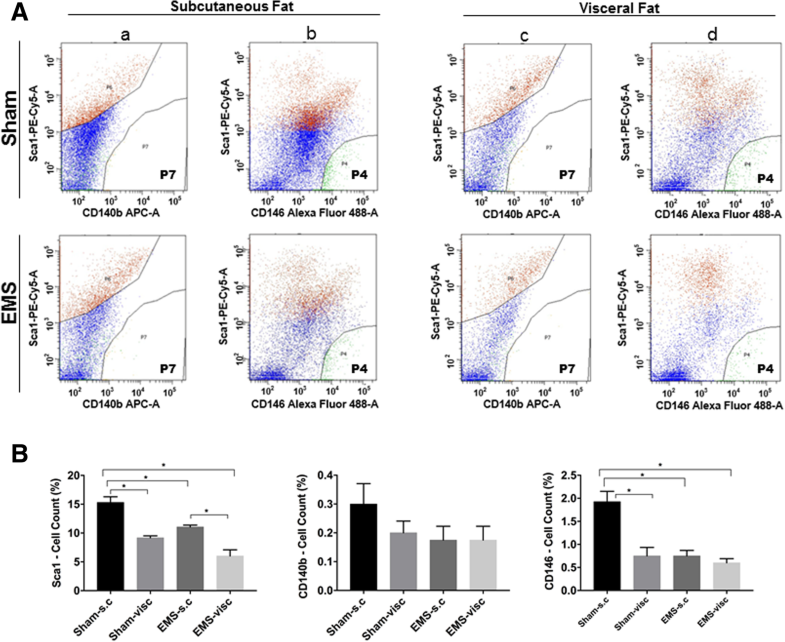 To gain further insight into the adipocyte cell proliferation and metabolism in subcutaneous fat from patients with and without endometriosis, we assessed the cultured adipocytes for expression of PCNA, a marker of cell proliferation, and for vimentin and DAPI simultaneously. Nuclear PCNA regulates proliferation, while the nuclear-to-cytoplasmic relocalization of PCNA is a key factor in shaping the energy metabolism [37, 38, 39]. Immunostaining results showed weaker nuclear PCNA and increased cytoplasmic staining in fat tissue of endometriosis patients compared to non-endometriosis patients (Fig. 4a). Also, we found that the number of cells stained for nuclear PCNA was significantly reduced (p = 0.004) in endometriosis patients compared to non-endometriosis as shown in Fig. 4b. While the majority of staining was nuclear in adipocytes cultured from women without endometriosis, the majority of PCNA was cytoplasmic in cells from endometriosis patients. These findings are consistent with the results reported by Goetz et al. 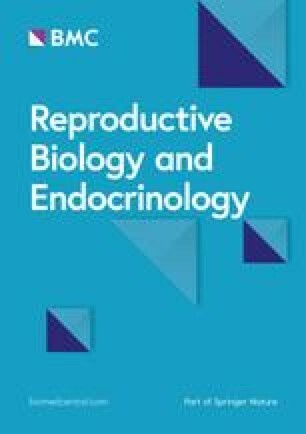 showing an increase in leptin and ppar-γ expression in a murine model of endometriosis . 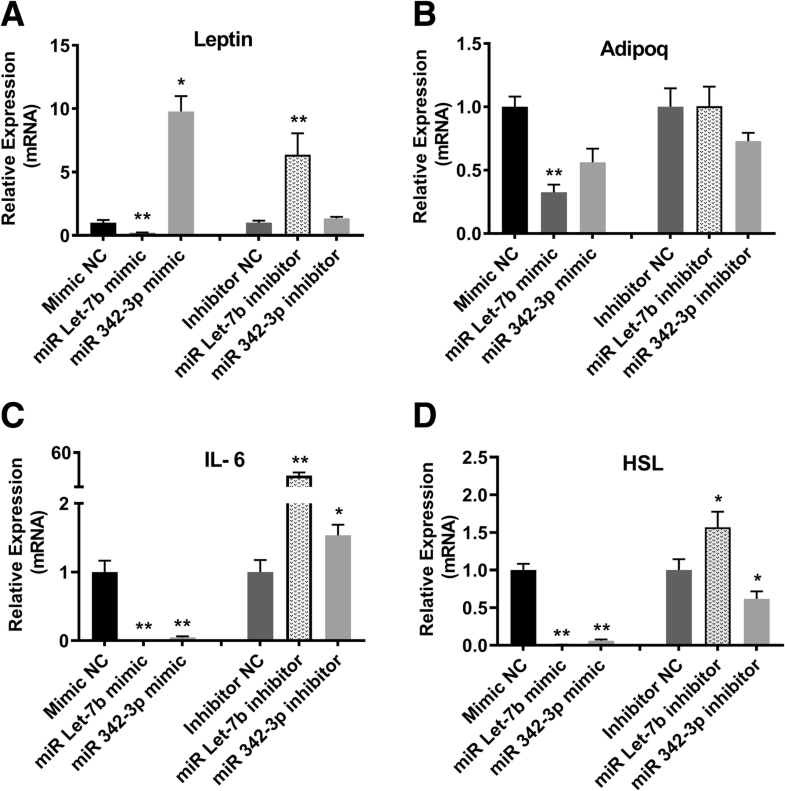 Leptin is a protein secreted by adipocytes and has been widely shown to improve insulin sensitivity and suppress appetite [8, 46, 47, 48]. Adipoq is a fat-derived hormone that has been demonstrated to improve insulin sensitivity, and is involved in brown adipose differentiation pathways as well [49, 50, 51, 52]. Circulating miRNAs associated with endometriosis may drive appetite reductions and improvements in insulin sensitivity. Similarly, miR-342-3p up-regulation has been demonstrated with metformin treatment . IL-6 is a cytokine that is secreted by adipose tissue. Since it has been shown to specifically stimulate fat metabolism, it is considered to be a lipolytic factor [54, 55].